Today I have yet another Femme Fatale polish to show you. Meet Art Of Witchcraft: So gorgeous! This was three thin coats plus top coat but I think two coats would be fine. 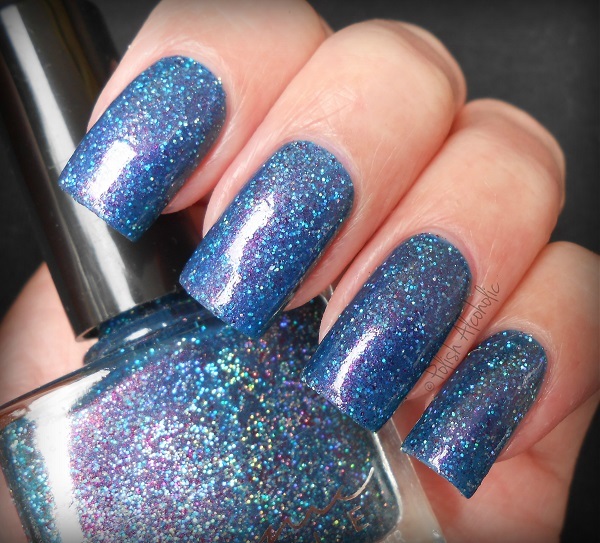 This entry was posted in Indie and tagged art of witchcraft, femme fatale, femme fatale cosmetics, indie polish, review, swatch, swatches by Polish Alcoholic. Bookmark the permalink.